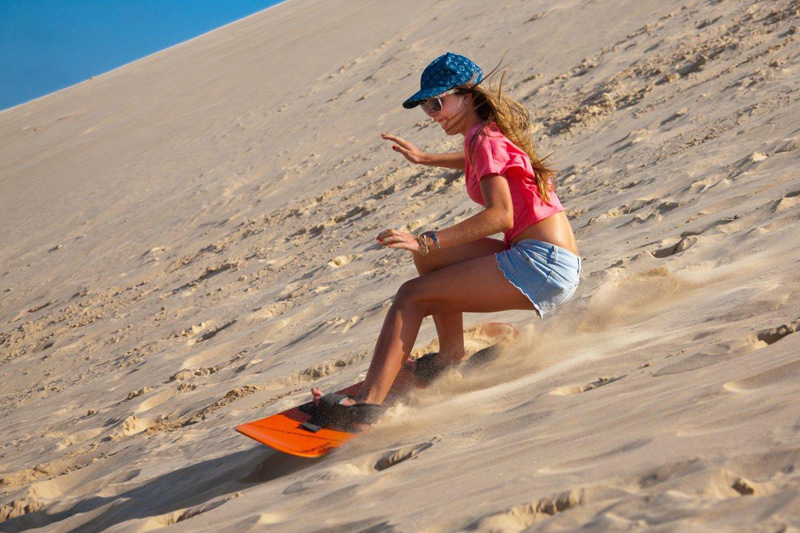 Sand Boarding Cape Town: All You Need To Know. Paragliding in Cape Town offers an amazing chance to take to the skies for a truly unique perspective of the landscapes below. Imagine yourself gently floating in mid air. Your Adventure awaits. 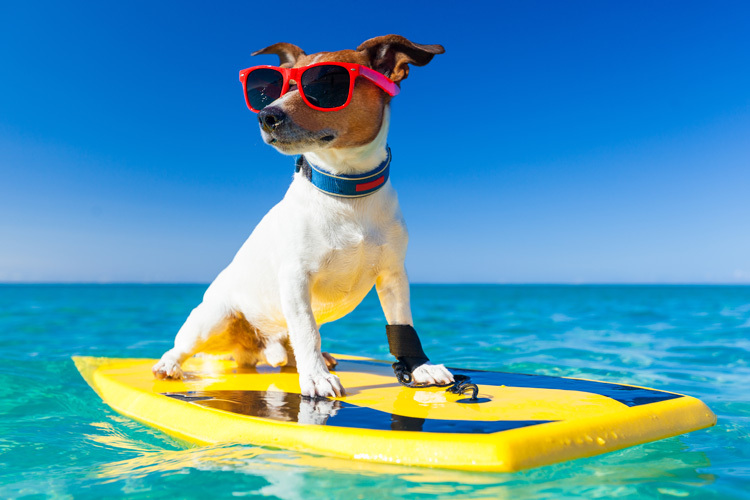 Largely similar to snowboarding, sand boarding is the art of standing with two feet locked onto a thin tensile board and sliding down or carving arcs down a dune. When it comes to surfing, Cape Town is in the unique position of offering surfers great surfing conditions in every direction, virtually all year round. 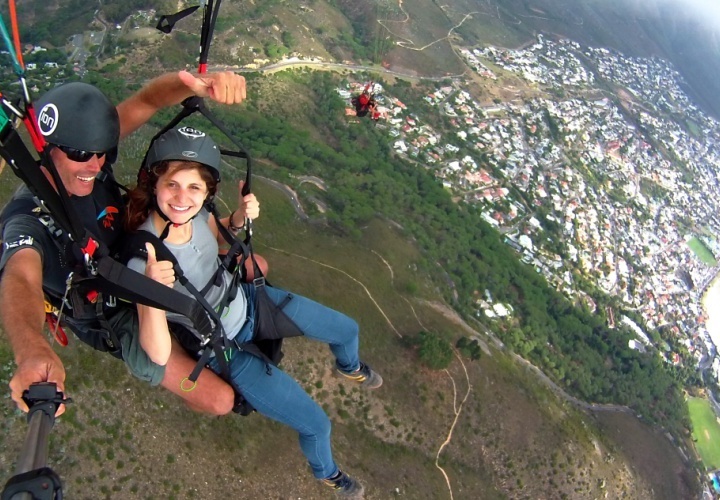 Looking to have an extreme adventure in Cape Town? We pride in providing you with all the information on the best spots in Cape Town. Get in touch by filling the contact form below or simply send us a message to info@southerncrossadventure.co.za.